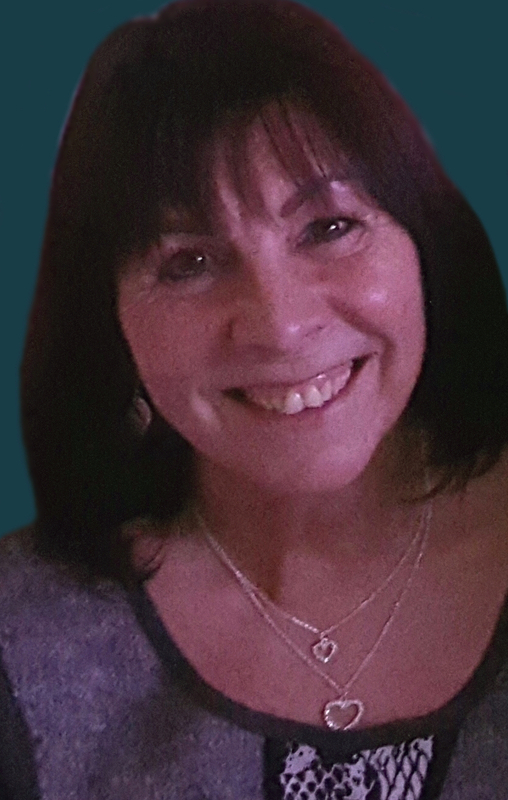 Hello, I'm Linda Carroll-Bentley, a Clinical Hypnotherapist based in Walsden, Todmorden, Hebden Bridge and Ripponden, UK. I hope you find all the information you need here on my website. However, should you need anything further you can contact me by phone, email, or even through my Facebook page. You can also contact me to book a free, no obligation consultation. 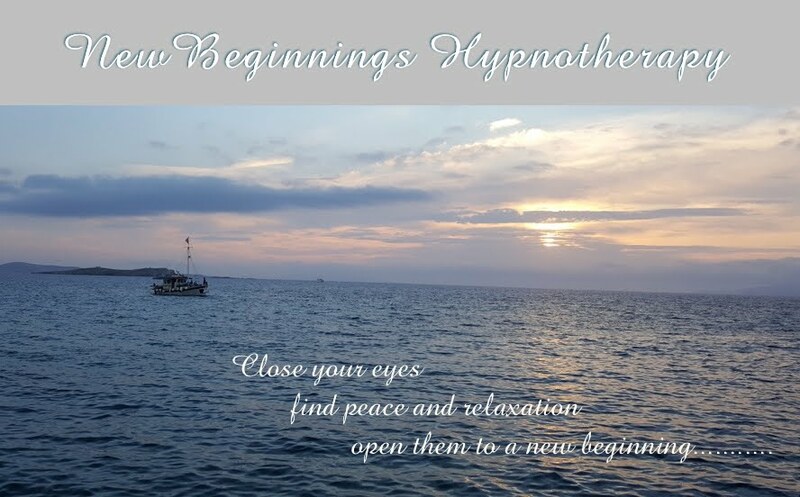 I look forward to hearing from you soon, to help you start your 'new beginning'!